I had the privilege of spending 25 minutes talking to Mike Stelzner, CEO of the Social Media Examiner, this past week and wanted to share the audio clip with you all. I wish I could have done a video, but I won’t be going to San Diego until the fall, so the phone audio is the best I can do. This is the unabridged podcast folks. I didn’t have time this week to cut out sections of it…so feel free to fast forward the parts where Mike and I reminisce about my hometown of San Diego! Just a few of my written thoughts before you hear the podcast. Michael Stelzner has written a new book called “Launch.” This book focuses on what Mike calls the “Elevation Principle.” Michael will explain what this means in detail but in my words it is: writing and sharing great content without the marketing message to your audience without expecting anything in return. The Elevation Principle, done right, is good Social Media. In my interview, we centered the conversation around how this book would be helpful for marketers like myself and my audience, contractors and service companies. 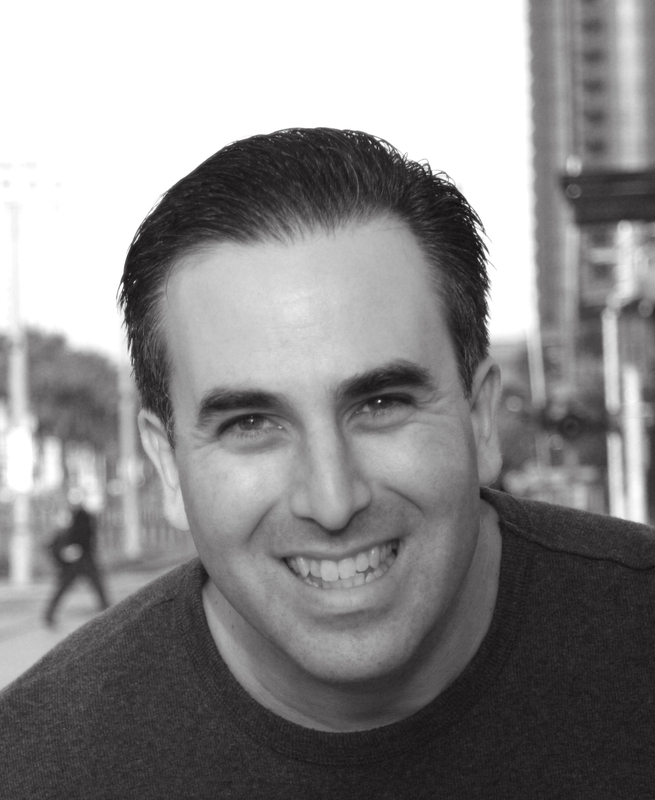 Michael Stelzner is the founder of Social Media Examiner a popular online magazine that helps businesses answer social media questions with useful ‘how to’ articles, in-depth case studies, expert interviews, and original research. 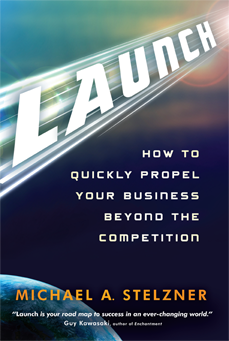 Michael is author of the books Launch: How to Quickly Propel Your Business Beyond the Competition and Writing White Papers: How to Capture Readers and Keep Them Engaged. The principles that Stelzner teaches are the very concepts that helped him build two highly successful businesses that made him a leading expert in both industries—and a millionaire in the Great Recession. Stelzner’s been interviewed by the Wall Street Journal, Fast Company and the Huffington Post.